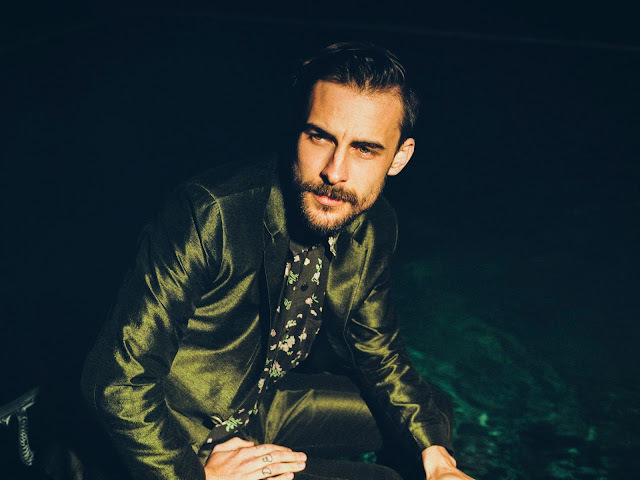 Robert Ellis will be taking the stage at The Bowery Ballroom on June 22. See below for more details. Robert Ellis will release his self-titled album on June 3. You an pre-order it HERE.